There’s no way I’m not going to watch a Charlie Chan movie as part of the 500 Movie Challenge. There’s no way. That character’s too different from every other detective of that era, and the noir era was definitely full of crackers. But among all of them, one Asian guy. So we’re watching Charlie Chan and the Chinese Ring. Bare minimum. You have to honor the trailblazers. The gist: Charlie Chan (played this time by Roland Winters) is doing his thing solving mysteries when a mysterious Chinese woman asks for his aid. But while waiting for his help, she’s shot dead by a poison dart. If the clue she left behind is any indication, it could have been committed by the very people who brought her to America. Soon her maid turns up dead, too. And the plot thickens when Charlie Chan finds out who she was: A princess from China, in the country on a convert military mission. What I “learned”: People complain about these older movies being racist, and they can indeed by blatantly racist. But it also helps put today’s thirst for authenticity in stark perspective. I kept waiting for a moment when two Asian characters where they would break into their native languages. You know, just get comfortable and talk for real with no mind for translating for the white people in the room. But they kept talking in broken English, even if it was just the two of them. That was perhaps even more unnerving than Charlie Chan consistently talking in fake Confucius quotes. I kept waiting for the characters to feel more real. Maybe that’s the worst criticism for movies from the 1940s and 50s: None of the characters feel real. Everyone fulfills their race or culture’s stereotypes every once in a while. That’s just life. But if you can tell it’s coming from a real place, then we’re all good. I’ll gladly admit that I fulfill the stereotype of being a naggy Irish writer sometimes. But I also dislike John Wayne movies and can’t swallow Guinness. We gotta keep it real, here. See this movie if you like: Really short mystery movies. This is objectively a decent mystery story, and a pretty interesting case. So if you’re the type who’s in it for the traps, you might actually enjoy this change of pace. 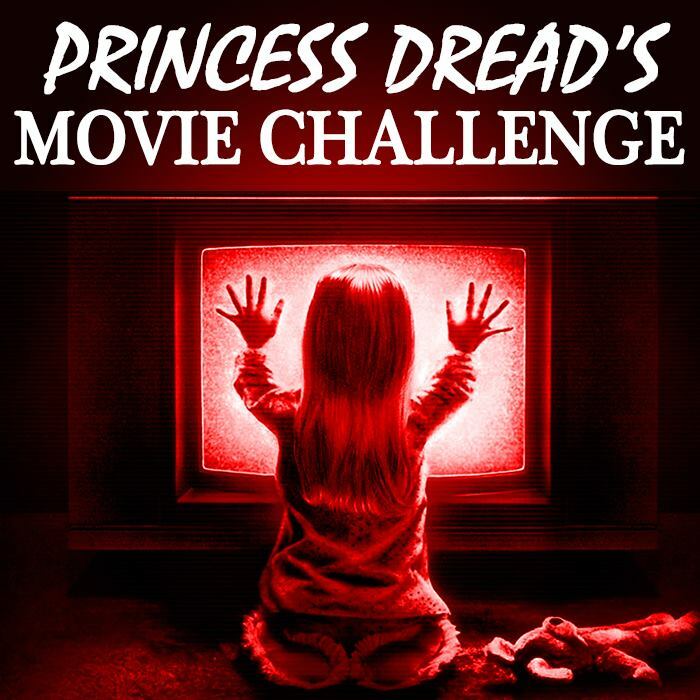 Avoid this movie if: You want a detective character with a ton of personality. Charlie Chan’s most prominent personality trait is that he’s not as much of a jerk as all the white detectives around him. Except for when he’s dismissing women for wanting to be a park of the investigation. Or when he’s suggesting that his black servant is stupid, even though he does exactly as he asks him to do. 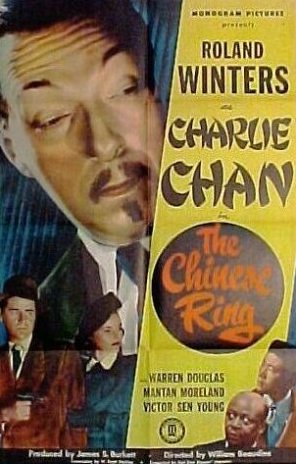 Okay, so this portrayal of Charlie Chan is exactly as much of a jerk as the white detectives. He’s just a marginally better investigator.